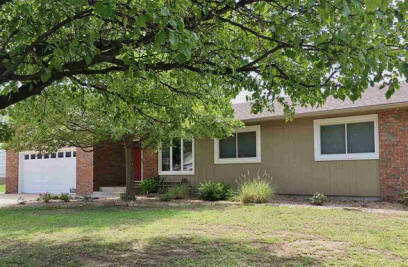 This beautiful ranch style home is new on the market. 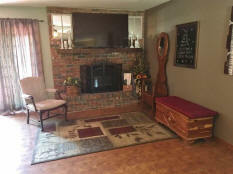 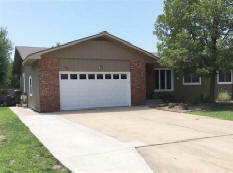 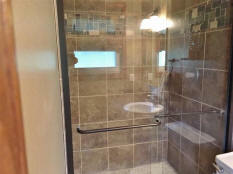 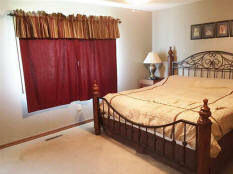 It features over 1400 square feet of spacious living on the main floor with a full finished basement. 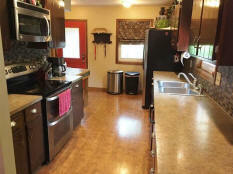 You'll love the beautiful galley kitchen, open living and dining areas with spacious bedrooms and updated bathroom. 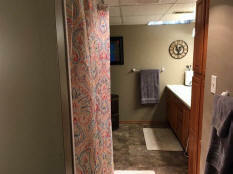 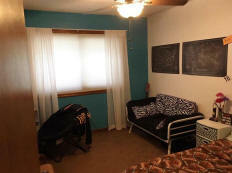 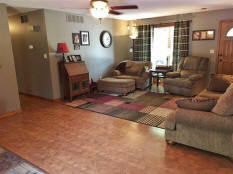 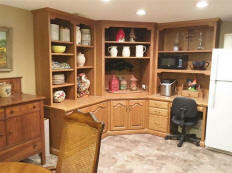 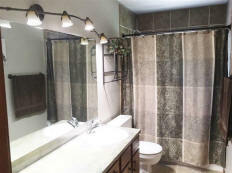 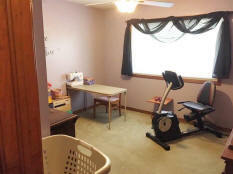 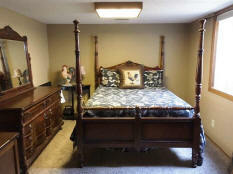 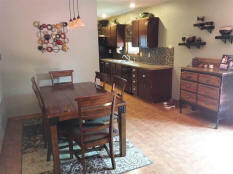 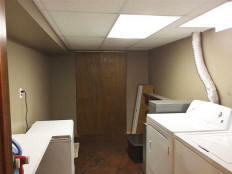 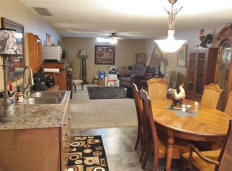 The basement has just been updated with a basement dining area amd family room, bedroom and bath as well. 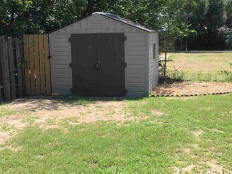 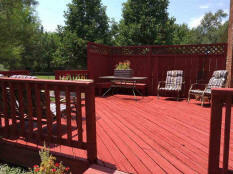 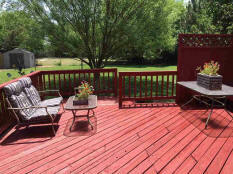 The backyard is huge and there is a 18x20 deck with deck furniture that remains with the home. 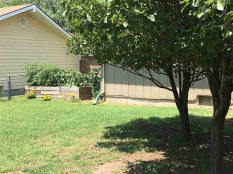 There is a private entrance to the basement on the east side of the home and there has been extra concrete poured for space for an extra vehice. 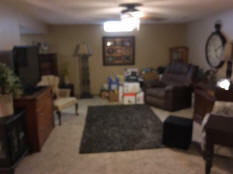 This home is a great value and has a clean PCR. 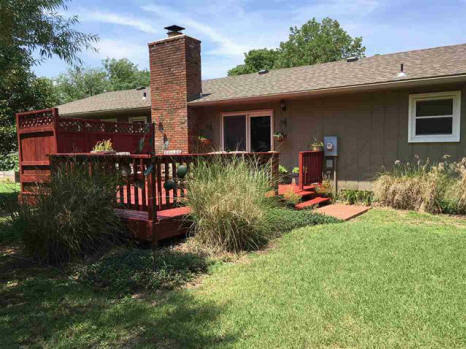 Be sure to schedule your showing today.